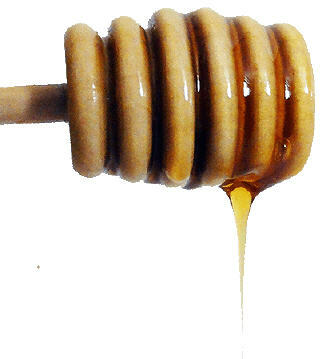 In Ayurvedic medicine, honey is known as 'Yogavahi', which means "the carrier of the healing values of the herbs to the cells and tissues". It is believed that when combined with cinnamon, the special quality of honey enhances the medicinal qualities of that formulation and helps them reach the deeper tissues in the body more effectively. 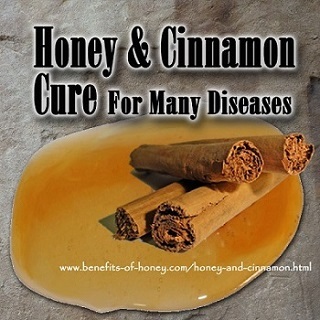 Find out more about how these two "anti-microbial" foods, honey and cinnamon combine to cure a plethora of health issues including obesity in: Honey and Cinnamon Remedy. And here is the highly popular step-by-step honey cinnamon recipe for weight reduction, regulating blood sugar and lowering cholesterol: Cinnamon and Honey Recipe. 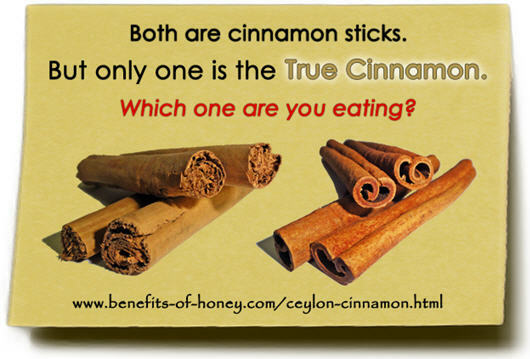 "Eat only the real Ceylon cinnamon", someone warned me in a discussion about honey and cinnamon benefits in our Benefits of Honey Facebook Page. This was when I had my epiphany about cinnamon. Before that, it had never struck me that a familiar kitchen spice like cinnamon would have different variants and that their differences could be so big for people to call them "fake" and "real" types of cinnamon. Full account in: Ceylon Cinnamon Versus Cassia Cinnamon.